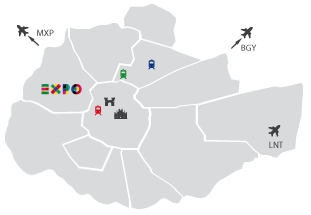 If you want to organize an event in Milan here you will find the best venues. Our locations will welcome you and our staff will help you to organize a perfect event. Here you will find a long list of venues, choose your favourite one or ask us for help.